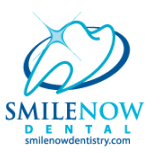 PG: Python Mouth Guards do extend up far enough to protect the root of the tooth but not so far as it rubs the connecting skin, every persons mouth is different. 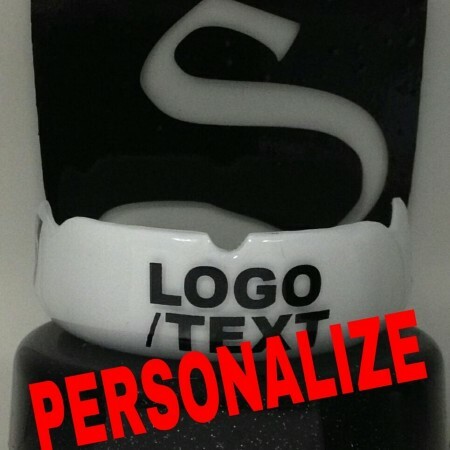 O: Industry standard turn around time is 6 weeks for custom mouth guards with graphics. PG: From the time we receive your impression, our average turn around time is 2 weeks.